Young Wairarapa mums celebrated a year of success at the Teen Parent Unit in Masterton last week. Midweek Editor Emily Ireland reports. 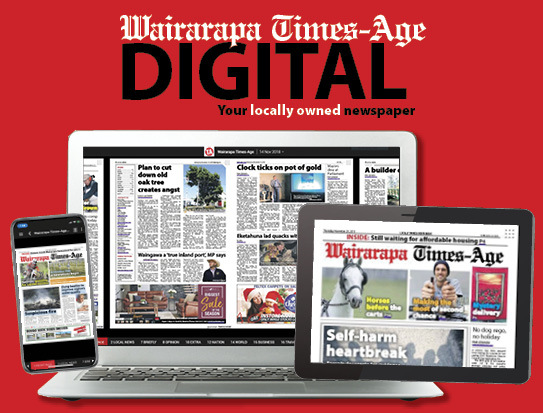 Mere Kawana, 19, recipient of a Kia Manawanui award. 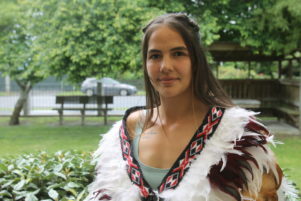 Wairarapa Teen Parent Unit graduate Mere Kawana will be fulfilling her dreams next year as she launches into tertiary study to become a bilingual primary school teacher. 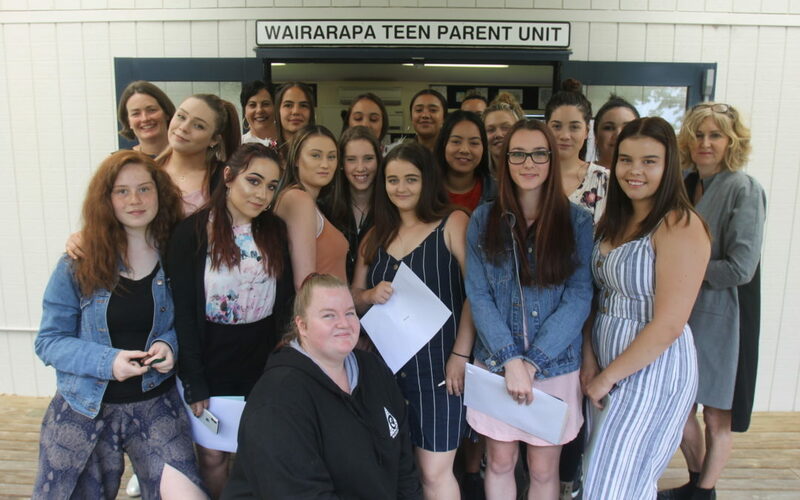 It hasn’t been an easy road for Mere, 19, who was one of three school-leavers this year from the Masterton-based education unit for teen mothers. She dropped out of Makoura College at the age of 15 and became pregnant with her son Tory-Jason (TJ) a year later. A domestic violence survivor, Mere joined TPU in February 2016 to finish her education, and over the past three years she has pushed through various hardships to achieve 97 credits at NCEA Level 1, 69 at Level 2, and 108 at Level 3. She also has a first aid certificate, a full driver’s licence, and a national certificate in early childhood education Level 3. At Wednesday’s TPU Celebration of Success, Mere was awarded scholarships from He Huarahi Tamariki Trust, the Carterton Rotary, and she has also been awarded a $10,000 TeachNZ scholarship. She will be studying a Bachelor of Bilingual Primary Teaching next year at Te Wananga o Raukawa in Otaki. At the celebration, Mere was described by her teachers as a “thoughtful, and motivated student, caring for the needs of others”. “Mere has grown and developed into a strong and independent young woman while also raising her son TJ. Mere and fellow student Quanita Russo, 17, were the recipients of the school’s Kia Manawanui award, given to students who consistently demonstrate courage and compassion in their learning and relationships with others. The two girls were also given a Whaia te Tika award (doing what is right), a Whaia te Pono award (seeking wisdom through learning in all situations), and a Whaia te Aroha award (caring and supporting others in need). 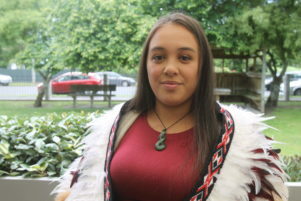 Quanita Russo, 17, recipient of a Kia Manawanui award. Quanita, who is in her second year with TPU has been described by her teachers as “focused and determined in her learning”. She gained both NCEA Level 2, Level 3, and a national certificate in early childhood education Level 3 in a year – often working through lunch breaks to make this happen. She has a baby on the way – due in a month. She will be returning to TPU next year to continue her education journey. TPU manager Prue Smith said the school year had been filled with “learning, and of course lots of babies”. “It always fills me with great pride talking about the achievements of our wahine,” she said. “This year we have had 28 students and have welcomed eight new babies. We’ve also had some fantastic highlights and new experiences. “The girl’s netball team was the strongest it has ever been and culminated in a great overnight trip to Palmerston North where we came second in the TPU tournament. “Our pop-up restaurant in July was a fantastic hit, with 60 guests, a three-course meal, and live entertainment. She said TPU will be shifting the focus of students’ education from a totally credit-based learning, “to one where students are able to learn around a project or passion”. Next year, the students will be planning and hosting a national TPU netball tournament in Masterton. So far, 16 other TPUs have expressed interest in attending. Prue congratulated the students on putting their education first as they embarked on their journeys into motherhood. 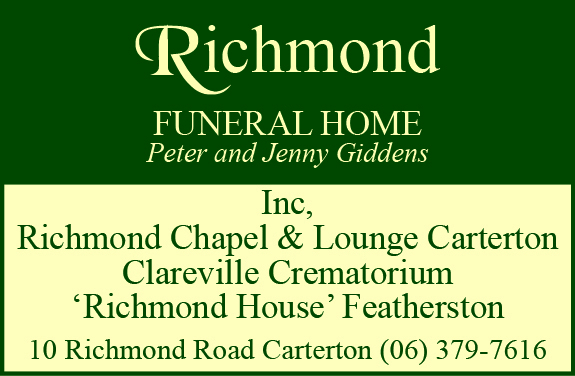 “This is by far the best way to maximise opportunities for yourself and your family.